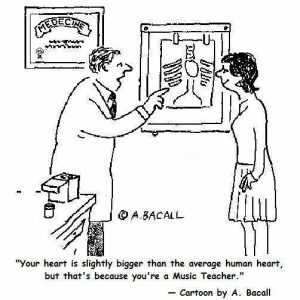 As the school year is beginning, many elementary music educators are starting their vey first year teaching, or teaching in a new district, or teaching with no other music educators in the building, or needing teaching advice. Whatever the case might be, it is comforting to know that we are not alone. There are many elementary music educator networks out there to find answers. Here are some of my favorite. Music Teachers: https://www.facebook.com/groups/musicpln/ – This group has over 30,000 members and I love that the url is customized to reflect what the group is all about. This group covers everything music education. 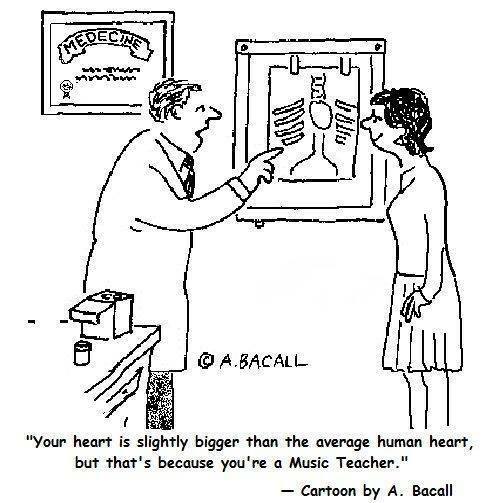 Elementary Music Teachers: https://www.facebook.com/groups/481909418563309/ – This group specifically covers the topics that apply to elementary music educators. I’m a General Music Teacher: https://www.facebook.com/groups/generalmusic/ – This one covers topics that specifically apply to teaching general music at any grade level. Organization of American Kodály Educators – https://www.facebook.com/groups/148185548632076/ – A place to network and share with other Kodály-inspired teachers, as well as share news from OAKE. Feierabend Fundamentals – https://www.facebook.com/groups/feierabendfundamentals/ – This group is for music educators who are using or want more information about Dr. Feierabend’s approach in teaching elementary music. Musicplay Teachers – https://www.facebook.com/groups/MusicplayTeachers/?ref=group_browse_new – This is a wonderful group for music educators using Musicplay or any of Denise Gagne’s materials. Seesaw for Music Teachers – https://www.facebook.com/groups/570559026668381/ – Are you using Seesaw in the music classroom? This is a great group to answer your questions! 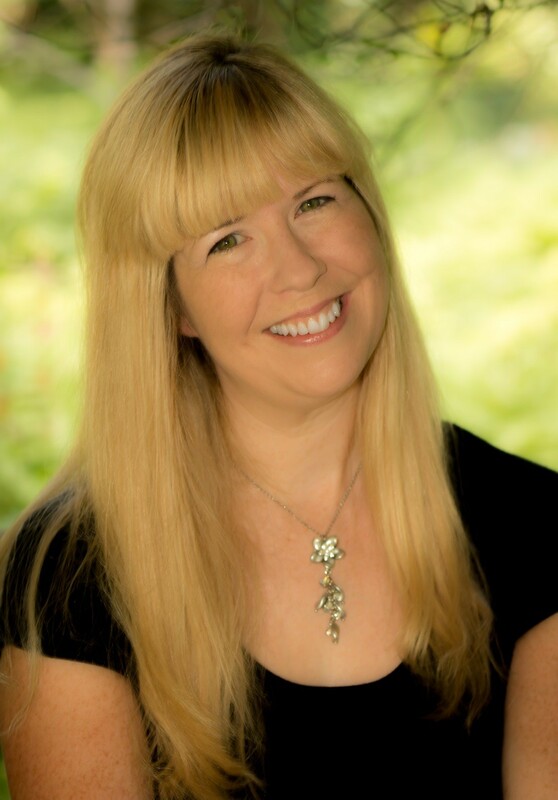 Mrs. Miracle’s Chat Room – https://www.facebook.com/groups/1645688615724207/about/ – Aileen has a nice group page to surround you with people who get you. Her list of topics range from Made it Monday, Tech Tip Tuesday, Want it Wednesday, Thankful Thursday, Folk Dance Friday, Story Saturday, and Song Sunday. Preschool Music Teachers – https://www.facebook.com/groups/551641718290508/ – A group for those who teach PreK music. edUKEcators in the Elementary Music Classroom – https://www.facebook.com/groups/TeachingUkulele/ – This group is for elementary music edUKEators who teach ukulele or are interested in starting a ukulele program in their schools. As with all of these groups, you can post questions to receive advice, use the search tool to find answers, connect with others in your area, and so much more. It is important to be professional and respectful. Finally, these groups remind me that I am not alone and why I love what I do for a living. Not a Facebook fan? Check out feeds on Twitter and groups on Pinterest to connect with other music educators. Some of my favorite twitter feeds at #elmused, #edtech, #mused, #musedchat, and #musiceducation. What are some of your favorite elementary music education groups?